Select web sites I've designed. My role in all of these projects were to wireframe, front end development and UX design. I have an understanding of code which helps the work flow with a web developer tremendously. Designed overall front end and UI design for Nike’s - Until We All Win - Black History Month website. The ask was to design site that can act as a template to not only accommodate the youth stories for BHM, but to account for all of Nike’s Until We All Win initiatives. 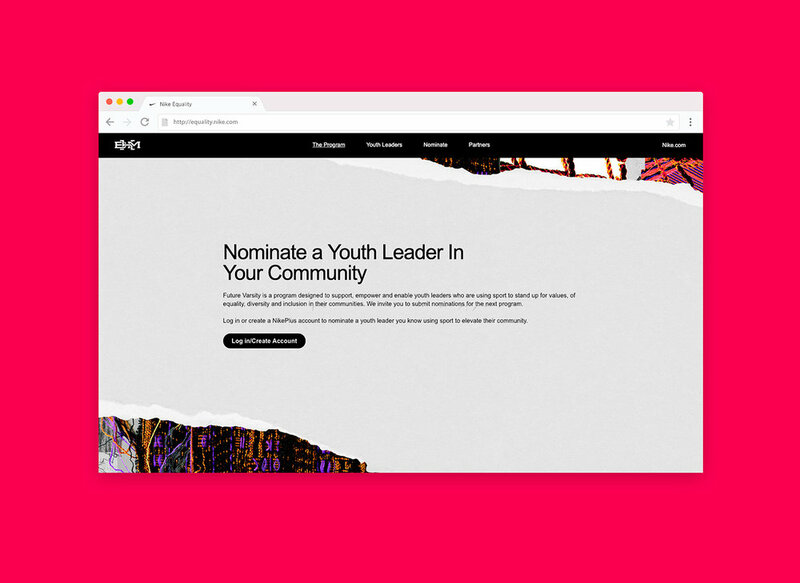 This website highlights stories from Young Athletes as well as allows the visitor to nominate a Young Athlete for Nike’s Youth Leader program. Front end and UX design for mobile case product LuMee. Designed each section of the web site (movement, organization of information, navigation, etc) and planned the e-commerce arm of site, from product page to check out to backend for the consumer (e.g. their account page.) While LuMee has since changed their layout, you can view this version live here. Please note, images used in site mock ups below are FPO. 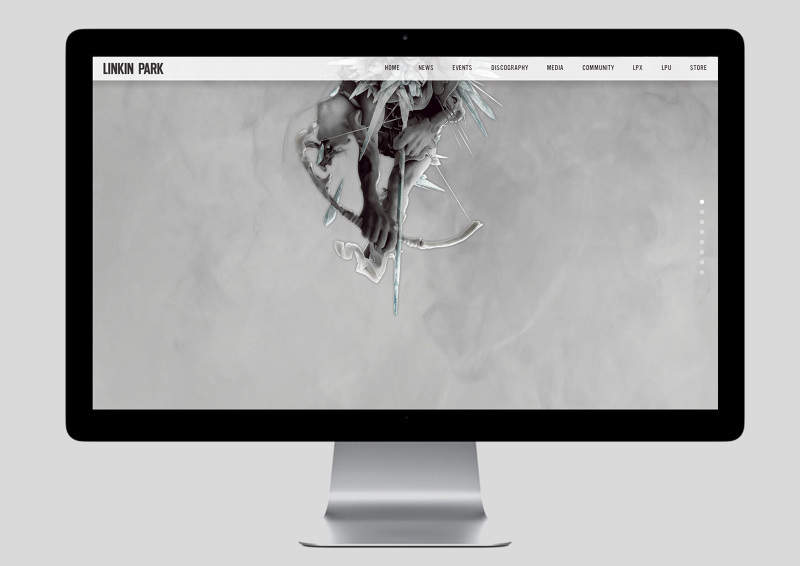 Designed overall front end and UI design for Linkin Park during The Hunting Party album release. Website was a parallax scrolling page that corresponded with the design of the album insert. 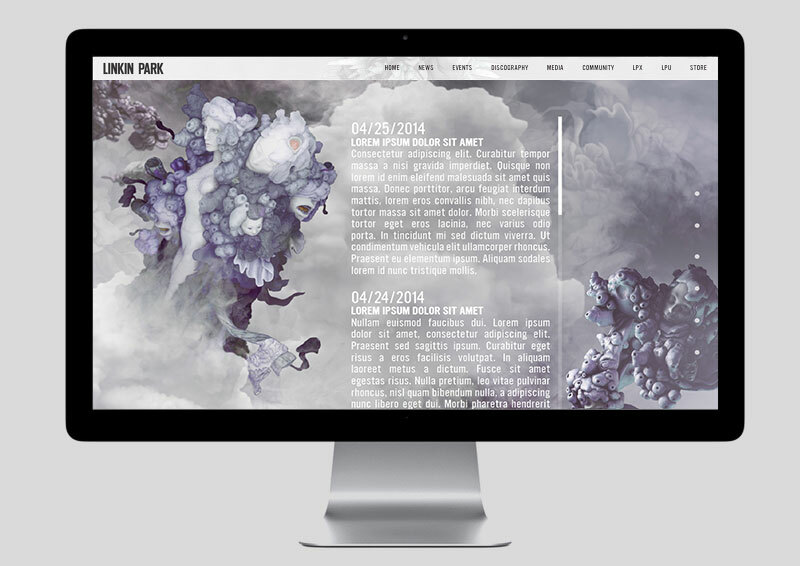 Design also included sub sections such as Linkin Park Underground as well as the community pages and store. Visit an archived version of the website here. This was a mock up website I created for Oliver Peoples, Los Angeles based eyewear company, in order to show case videos and eventually user based content (images, text, etc) that were to be collected by their fanbase. The objective was to show the reach of the Oliver Peoples brand. I also developed a logo for the campaign site by using the Oliver Peoples graphic logo rather than their traditional serif logotype. Above is an example of the use of the graphic logo next to the, at the time, working campaign name "Talks." This logo was used for a video trailer that was developed for the campaign. Front end design + UX design for web based alcohol delivery service in Las Vegas.